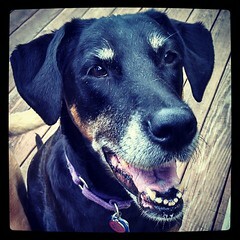 Disclosure: This post is sponsored by Why We Wag. I am being compensated for helping spread the word about the Emergency Bug Out Pack, however Lapdog Creations only shares information we feel is relevant to our readers. All opinions expressed here are my own. 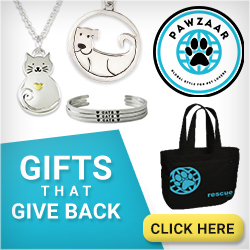 Why We Wag is responsible for the giveaway prize. This post contains affiliate links. If you click on one and make a purchase, I may receive a few pennies to assist in maintaining this blog. This means keeping our dogs prepared as well, and Why We Wag has got pet parents covered with their Emergency Bug Out Dog Pack . 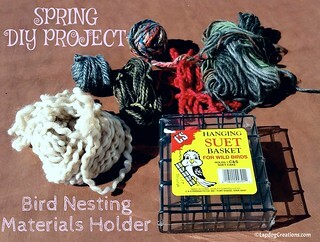 however some kits are designed to last longer periods of time. Do you have a bug-out bag for yourself? I don't, and I admit I am guilty of the "that won't happen near me" train of thought. However, I now have an emergency bag for my dogs, so that's a start, right? 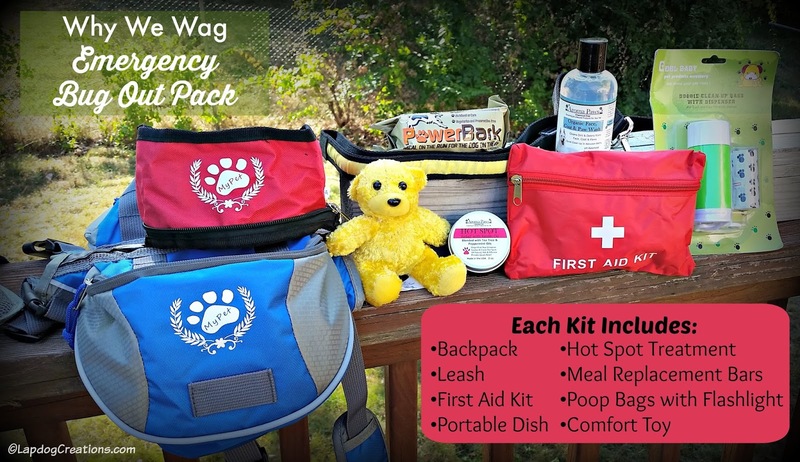 The Why We Wag Emergency Bug Out Pack, designed as a 72 hour survival kit for dogs, is not only convenient, but a must-have for any dog parent. 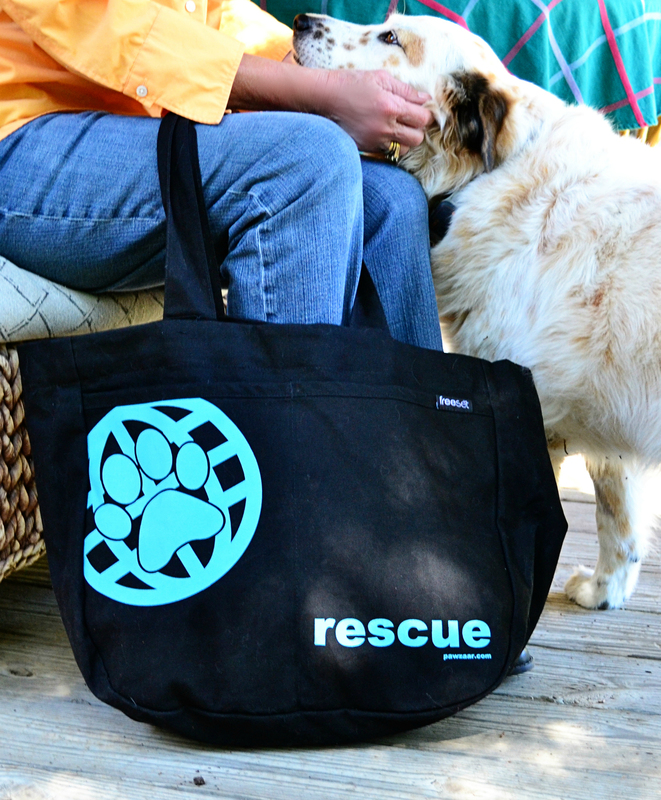 Whether you need to evacuate during a national disaster, or have a family emergency that requires you to bring your dog to a friend's house, the kit is designed to grab and go. The backpack that houses Why We Wag's kit is a standard saddle-style dog backpack in a pretty shade of blue with grey accents. It is available in two sizes: Medium to fit 27" - 31" and Large to fits 32" - 50" (we received the medium). The pack has several padded spots, which I really like, and the straps are adjustable in several locations. This allows for a good overall, comfortable fit for most dogs. The pack also features a secure D-ring for leash attachment and a grab handle, as well as several loops which you can clip carabiners to for extra supplies. We clipped the included portable dish to the outside of ours. As you can see, Penny really enjoys sporting a backpack. I think it's part of her working mentality - she seems to know she's doing a job, even if it was just a photo shoot in this case. 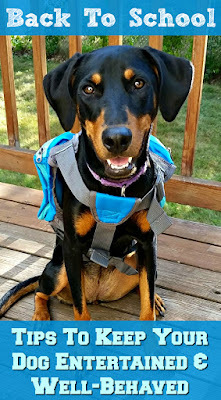 If your dog isn't quite sure about wearing a backpack, start slowly by putting it on her empty for small periods of time. When the time comes that she must carry her own load, you will want the pack to be familiar to her and not add to the stress of an emergency evacuation. If you have multiple dogs, you might consider getting each dog their own pack, or simply keeping a separate bag with extra items nearby. 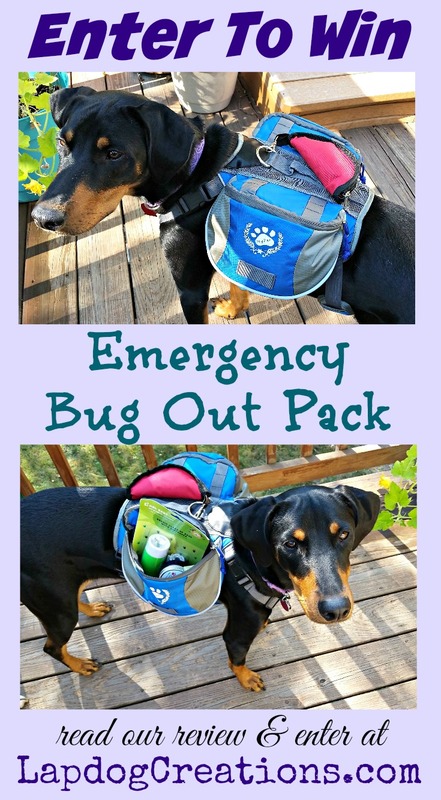 I love having a Bug Out Pack for my dogs and keeping them prepared (even if I still need to put one together for myself)! How about you... are you ready to be prepared? The folks at Why We Wag want you to be prepared and are giving a Bug Out Pack to one lucky winner! I don't currently have one but after reading this post I'm definitely going to gathering things together start one! I have an emergency kit in our tornado room with supplies for us and the dogs, but I don't have a grab and go kit. I've thought about it often and need to do it. I don't have much of an emergency kit, but just some back up collars and canned food for the pups. yes i have 2 er packs and one for me as well. 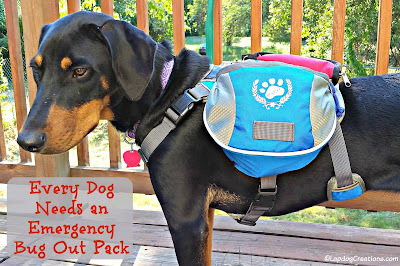 i took the lifesaving pet course yrs ago and got a pack then and added some things to it. i also have another one that i got a few yrs ago as well. 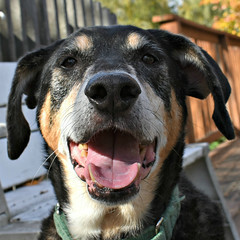 i also keep canned foods for emergency, small bags of kibble, and lots of bottled water. i also keep their crates in the house. I dont have one but i would like one! What a great idea! 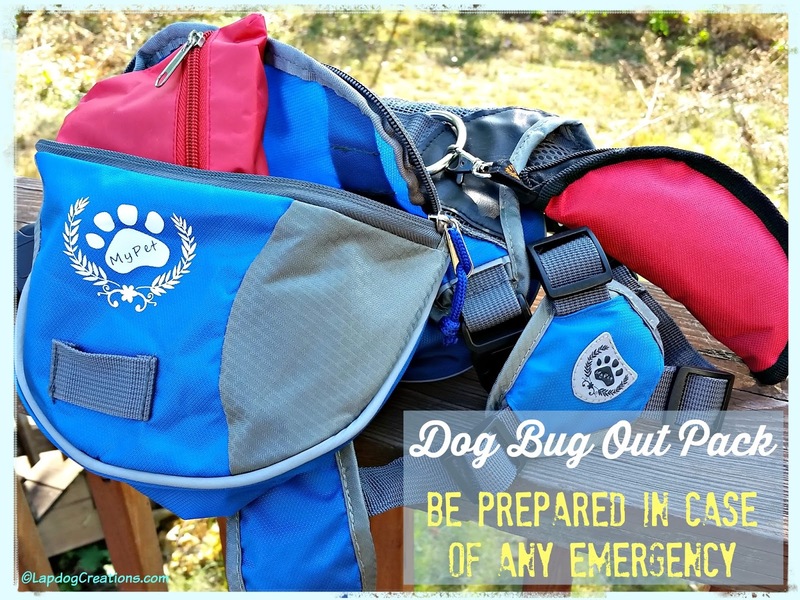 I keep my leashes handy, and of course have thought of how I would get out in case of an emergency, but a bug out bag, for all of us, is a really great idea. Thanks for reminding us of the importance of being ready. We always are told to have an emergency back up for ourselves, but it's just as important to be prepared for our pets as well. 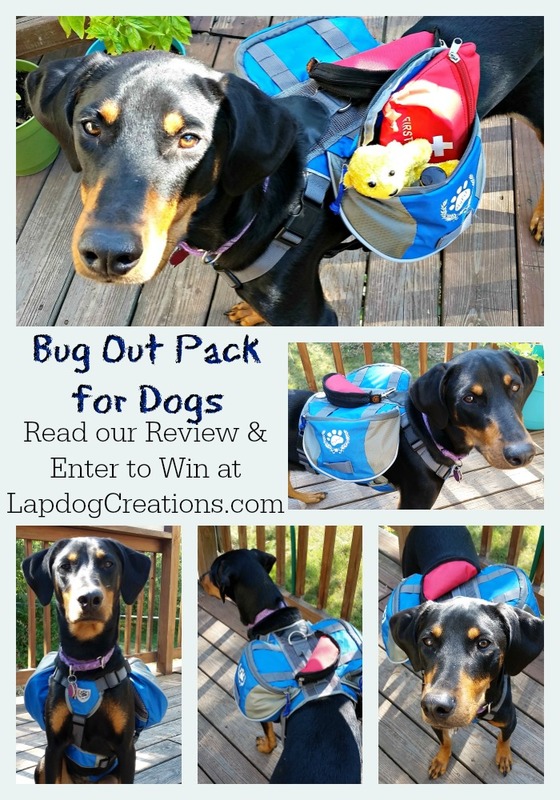 What a great idea this pack is to have on hand for our dogs. With horrific weather barreling toward parts of Florida and elsewhere, this is a very timely post. Being prepared is so important! We live in earthquake country, so this is something we do think about. We have a bug out bag for our dog (self-made), but this post reminded me that I need to go through it and update it! 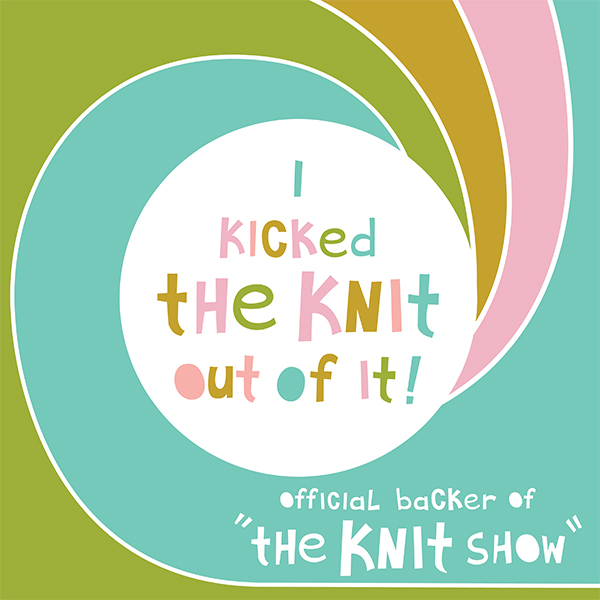 And of course work on one for myself... :-) Thanks to Why We Wag for hosting this awesome giveaway! 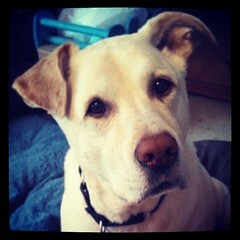 I don't have an emergency kit for my dogs I totally should since I live in earthquake country. Thanks for the helpful reminder. This is awesome! I love that there's a teddy bear in there because everyone needs snuggles even in an emergency situation! With Mathew headed towards the East Coast of the United States, EVERYONE should be reading this! I don't have one but really wish that I did. So important. What a great pack and supplies! This is so fabulous! I love that it already has essential items in it but that there's room for more gear in this beautiful pack. I'm so entering this contest! I'm all about preparedness for pets as well as humans. We have a bag for Mr. N and some emergency supplies for us in the closet. I think we need to add some more things (like more water) but we have the basics. I wish my dogs were big enough to carry some of the load! We had a little backpack for Nelly, but all it holds is poop bags. This does seem like a great base for a bug out bag! Very timely for many. Sounds like a good pack- I usually have bottles of water and some food and another flashlight and batteries by back door ready. You never know. Emergency tags are a good idea. THis is a great idea. I love the fit on these comfortable but not loverloaded. Good luck entrants you are getting a fine prize! This is a great idea! We have a kit at home and I take it with me on the road, because you just never know! But it's so adorable to have everything in your dog's little backpack!! I love it :D! I'd love to win this for my friend who just had to evacuate because of the hurricane. I don't currently have a pack like this for my baby boy...it would definitely come in handy especially with the hurricane recently in Florida, as we live in one of the most hard hit cities in Florida (Jacksonville) part time, and part time in New York. He is a tough guy but I think this would help even more!! I have cans of food put away for them but not bug out bags. I have a first aid kit that has both dog and human stuff in it, and I carry the basics in my car as well, such as vet wrap and benadryl. I don't have a full emergency kit as such, which I probably should get. We have a general Bug out bag- BUT this is a great pack!!! I have a full first aid kit, additional med supplies, spray body cleanser, canned dog food, water filtration, tons of treats, I'm trying to keep on top of things. I think, in case of emergency, we would be okay for about 10 days.